Over the past few years Dubai has continued to expand it’s offering to visitors and residents, and Lebanese food and drink is no exception. 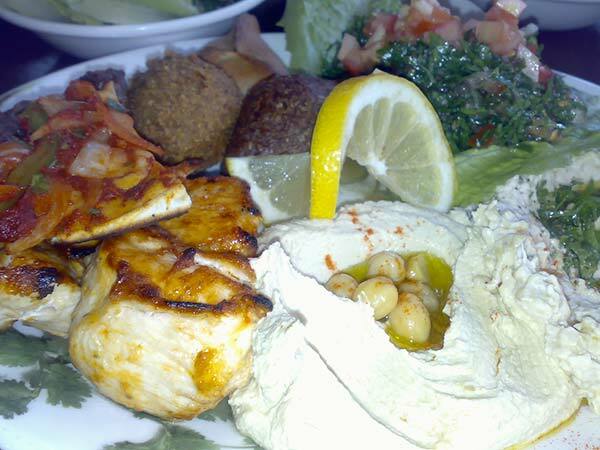 Lebanese restaurants in Dubai are quite plenty and enjoying Lebanese food at their finest is easy. As a business traveller or tourist, you are sure to be able to find somewhere to suit both your taste and your budget. There are lots of excellent restaurants and bars in Dubai offering Lebanese and Middle Eastern food and drink, and it’s very easy to quickly find yourself somewhere to work or relax during your visit. 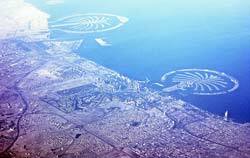 What are my options when in Dubai? One of the most popular and well-known Lebanese restaurants in Dubai is Arz Lebanon. Arz offers a diverse and interesting menu, authentically reflecting its Lebanese roots. There are branches of Arz across the city’s popular locations, including Emaar Marina Promenade, Jumeriah Beach Road, Karama, Uptown Mirdiff and Al Barsha, so you will never be far away from this excellent and well thought of establishment. Another ever popular restaurant for the discerning visitor is Mashawi Lebanese Restaurant, which is a restaurant and grill situated in The Greens, Dubai Mall and Ibn Battuta; all convenient and well known locations. There are many websites that offer informative and useful guides on Lebanese food and drink outlets in Dubai, giving more detailed information on how easy they are to find across the city. In short, for both the tourist on a budget and the discerning business traveller, Lebanese food and drink is easy to find across Dubai, with a wide range of restaurants around the city. Whether you’re looking for a tasty meal on an evening out with friends or business associates, or just a quick drink on a day out, Dubai has something for everyone when it comes to Lebanese food and drink, and you are sure to be able to find somewhere to suit your tastes and budgets quickly and easily, wherever you are in the city.